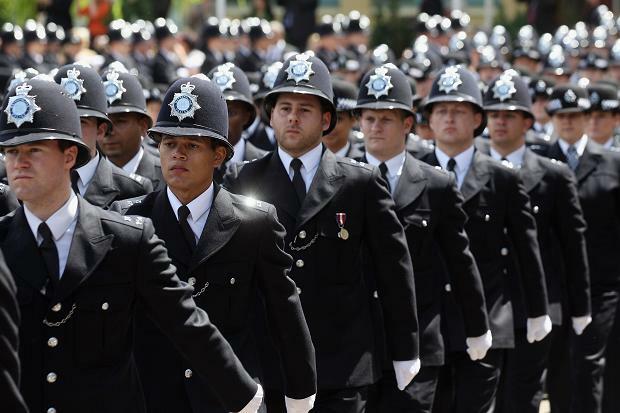 Are We Failing Police Officers? TRIGGER WARNING: this post discusses suicide and mental ill-health very specifically amongst police officers – those affected by these issues should carefully consider whether or not to read on. There is support available via the links and phone numbers at the bottom of this page, if needed.